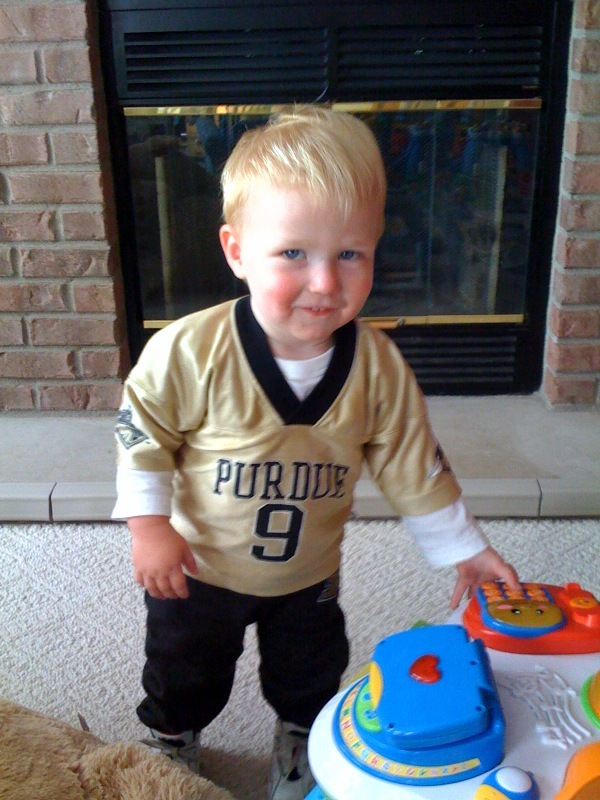 wanna be the goboilers.com fan of the week? send a picture! The 2019 Hoop Ref Update! Say, GB.c ... have you lost weight?